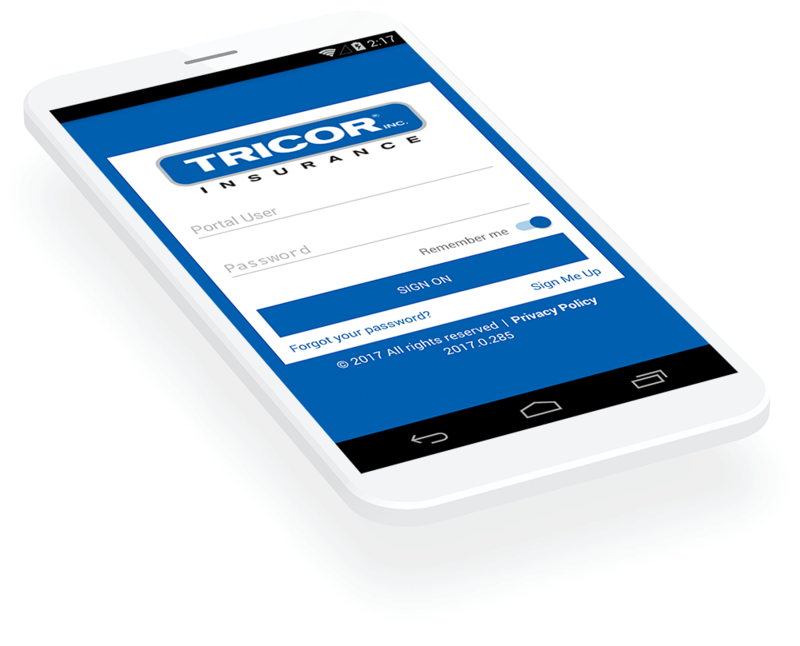 TRICOR Insurance has grown to become a leading insurance and risk management provider to farms and agribusinesses across the Tri-State area. We can build a tailored insurance and risk management solution that’s as specialized as your operation. And it doesn’t end there: Our expert safety, regulatory and risk management consultants are here to partner with you by guiding and educating you on what’s necessary to safely run your operation. The right plan design is vital, both in terms of cost and in order to stay competitive. Your exposures can be very complex and directly based on your farm and operation's individuality. Your exposure to loss can range from equipment and machinery, weather, yields, employee accidents, theft and more. 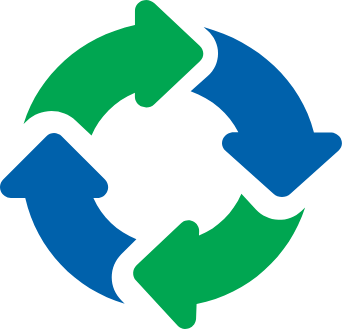 Your custom insurance program will be inherently intertwined with your specialized operations. 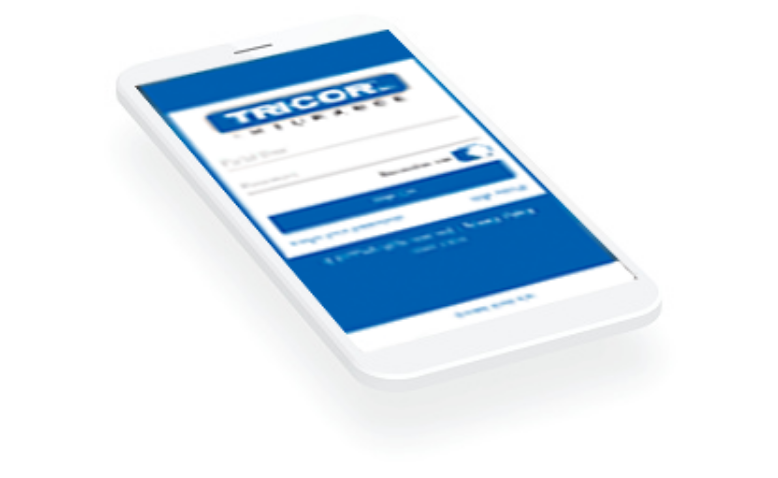 At TRICOR Insurance, we take the time necessary to understand your operations and use that foundational knowledge to build a comprehensive insurance and risk management program. As our experts work with you to build a tailored plan for your business, they’re focused on helping you navigate your risk while consulting on things like coverage limits, safety and risk management programs. Building an in-depth understanding of your fixed assets, property, systems, equipment and raw materials are key components to building your customized insurance and risk management solution. We’re here to help you and your business succeed. We’ll work with you one-on-one to build a tailored insurance and risk management solution. Our definition of superior service is being there for our clients when things are going well and when issues arise. 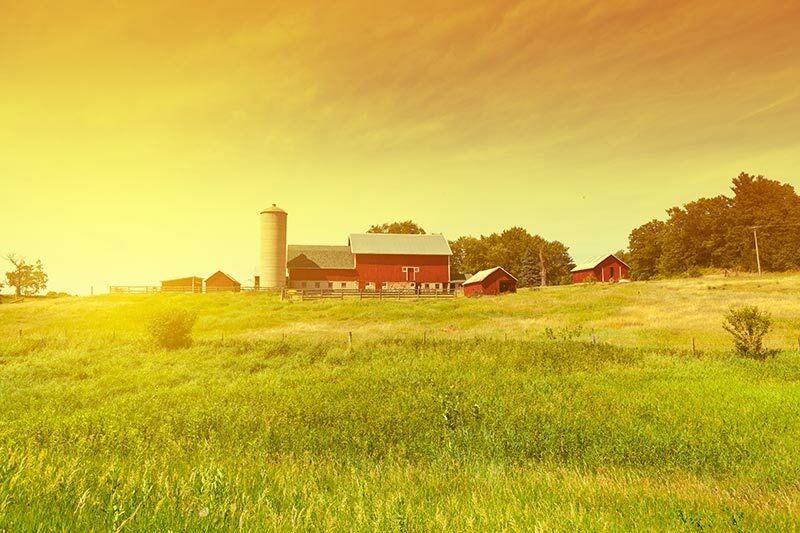 Owning or managing an agriculture business can be complicated—you and your business deserve world-class service.